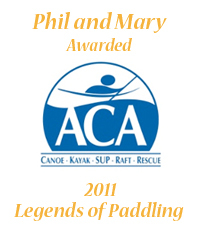 Dedicated to bringing you the best in whitewater kayaking instruction and guided trips. Bhutan, Grand Canyon, Middle Fork Salmon, Main Salmon, Owyhee and Rogue. 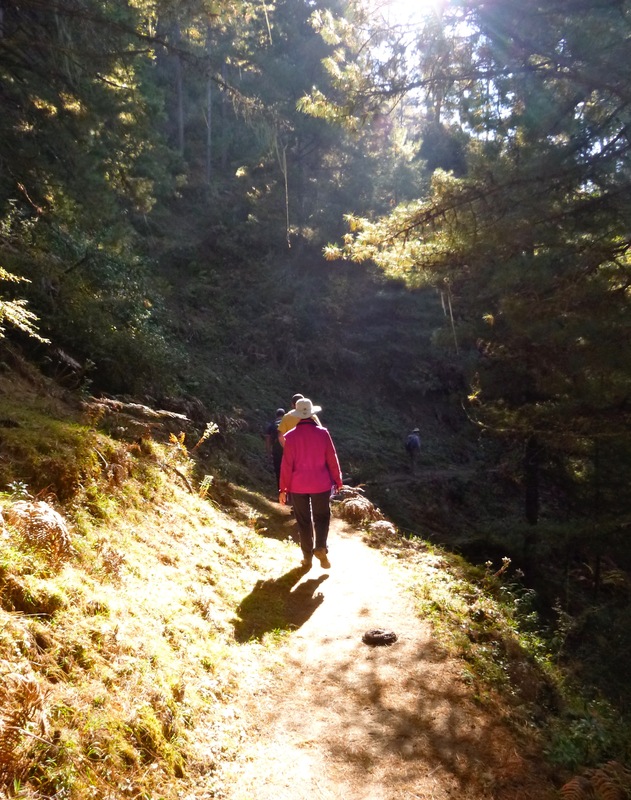 Walking the forest trail along the Valley of the Black Neck Cranes, Phoblikha, Bhutan.